This intercluster event is comprised of three workshops that will be held on 24 January, 5 April and 9 May to identify real unmet needs in the sector and generate collaborative opportunities to address them.  The first workshop, on 24 January at Palau Marianao in Sant Boi de Llobregat, will start by explaining the basic concepts of the Intercluster to participants and then feature talks by José Antonio Moreno, head of R&D at Laboratorios Ordesa, and Ana Sabater, associate director of Eugenomic. Then, the challenges facing the sector will be presented and opened up for discussion in work panels. The event will finish off with a presentation of the main conclusions. 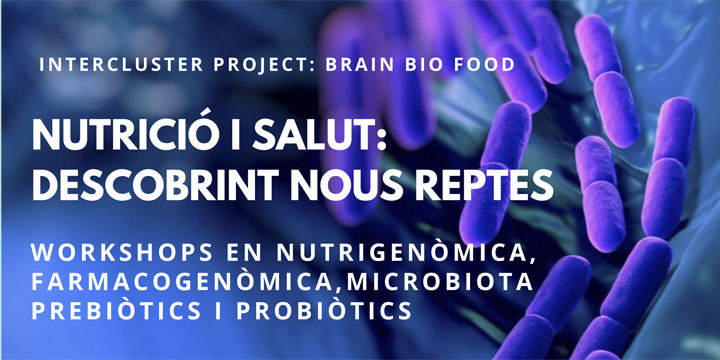 Report: "Mental Health Cluster, CataloniaBio & HealthTech and Food Nutrition Cluster join forces to advance nutrition and health"